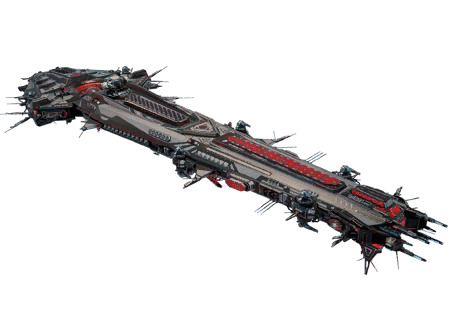 Destroyer - heavy battleship that has high survivability and threatening fire power. 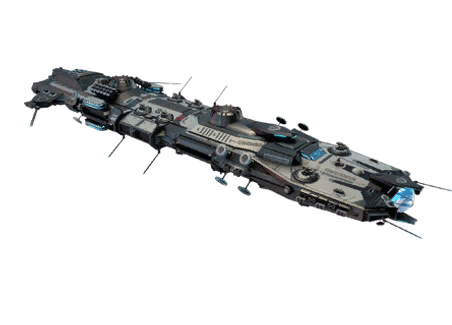 The general purpose of Destroyers is a fire support of friendly offencive divisions. 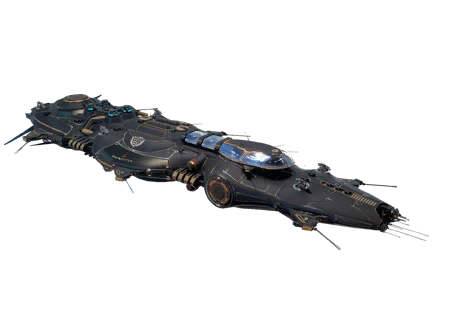 Destroyers have 12 weapon turrets located around the hull and technically do not have “blind spots”, but no more than 8 guns can shoot at the same time due to the firing angles of each turret, so keep this is in mind when looking at weapon dmg stat in game - it shows for all 12 turrets, that never happens. 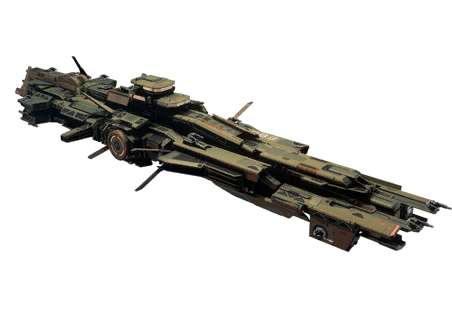 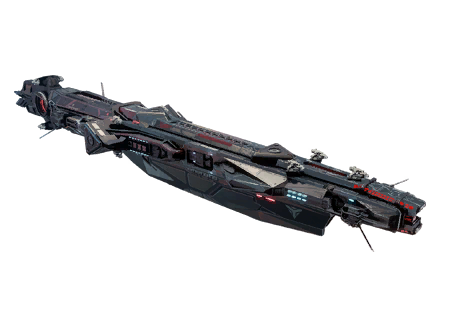 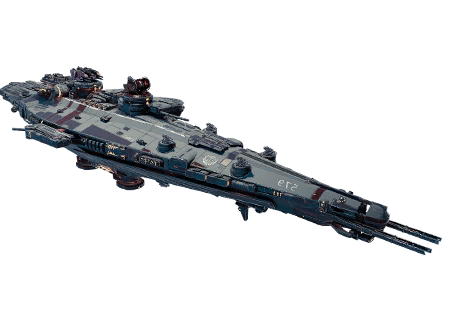 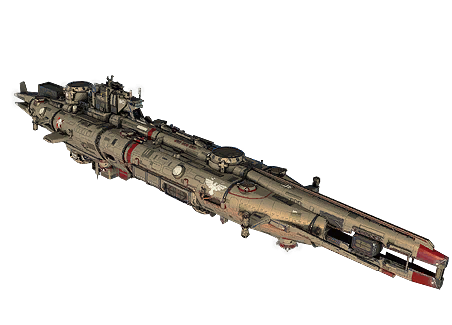 There are 3 modifications of Destroyers: - Empire, Federation and Jericho. 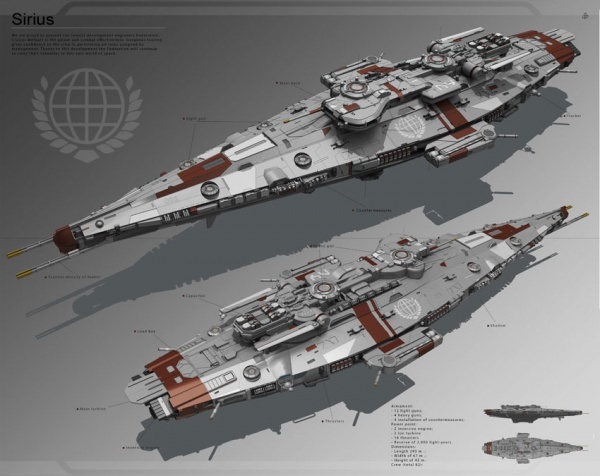 They aren't carbon copies of each other and have very distinctive differences.